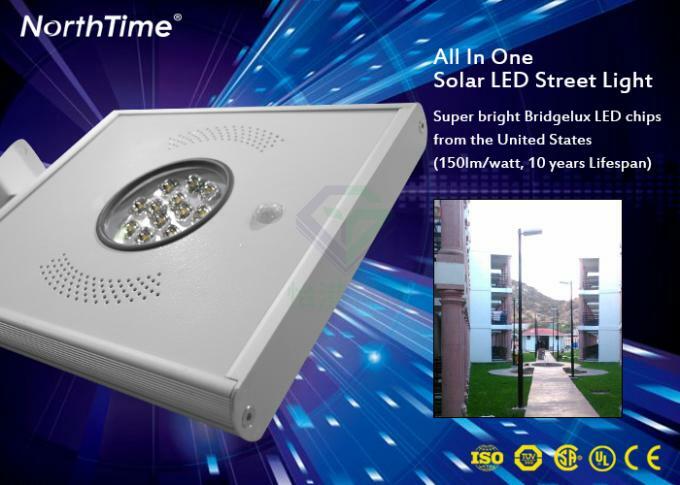 Why choose integrated solar led street light/ all in one solar street light? 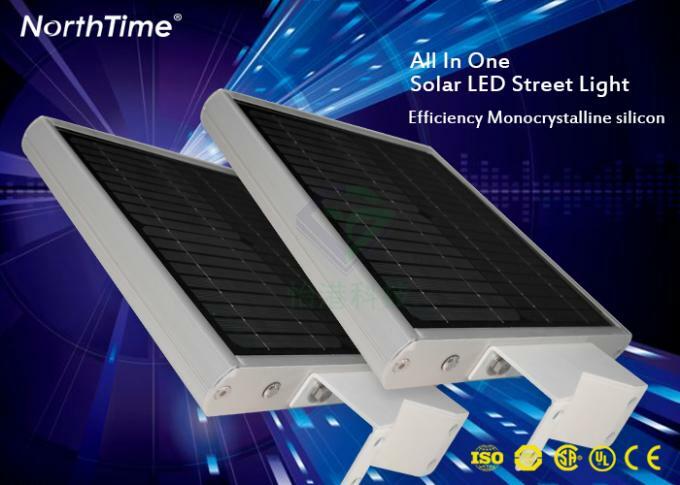 Q1: Can I have a sample order for solar street light? 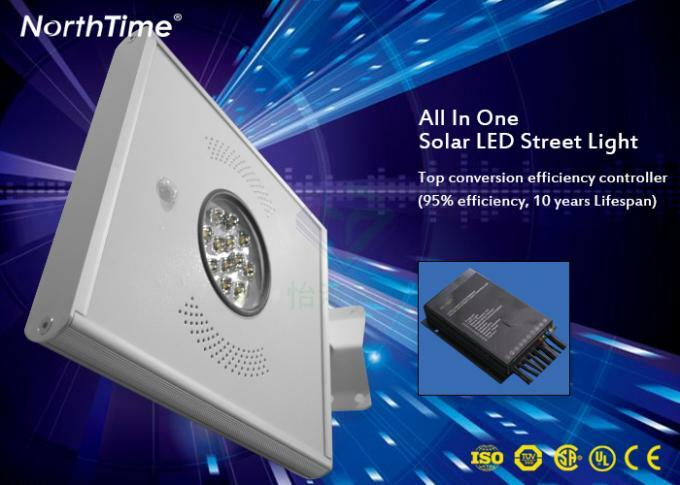 Q4: Can the light be used in strong wind environment? A: Firstly, our products are produced in strict quality control system and the defective rate will be less than 0.1%. 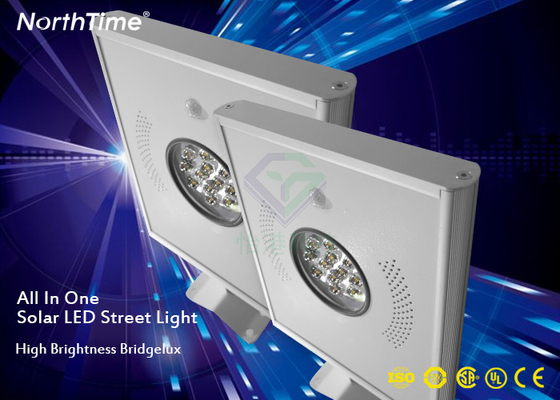 Secondly, during the guarantee period, we will send replacements with new order for small quantity. For defective batch products, we will repair them and resend them to you or we can discuss the solution according to real situation. Thirdly,customer confirms the samples and places deposit for formal order.